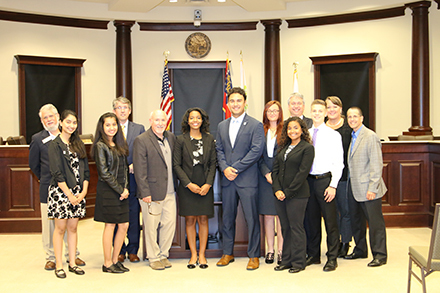 The City of Sugar Hill has named the 2017-2018 Youth Council members. Five of the Youth Council members, Spencer-Grace Williams (Youth Mayor), Kaan Cubukcu (Youth Mayor Pro Tem), Ethan Shaw (Secretary), Nida Merchant, (Youth Ambassadors Chair) and Maya Chanda are returning candidates from the previous school year. 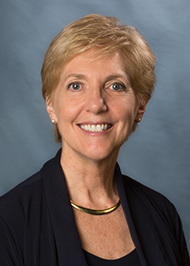 Lawrenceville – Gwinnett County Administrator Glenn Stephens has appointed current Deputy Human Resources Director Sheryl Dallas to replace HR Director Scott Fuller, who has retired after a long career with the county. 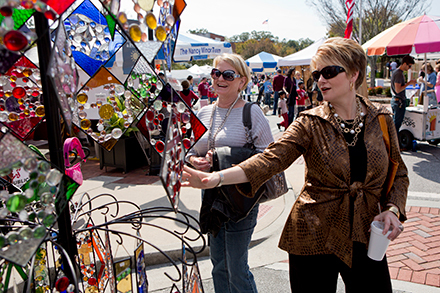 Norcross Art Splash, now in its 14th year, will return to historic downtown on October 7 and 8, 2017. The festivities will run from October 7 from 10 a.m. to 6 p.m. and October 8 from 11 a.m. to 5 p.m.
Lawrenceville – Tax Commissioner Richard Steele reminds property owners that 2017 property tax bills are due Oct. 15. Taxpayers may choose to make a single payment or partial payments as long as the total due is paid by the due date. Duluth – Cooler days may be ahead but STEAM will heat things up with lots of fun activities for the community to enjoy. 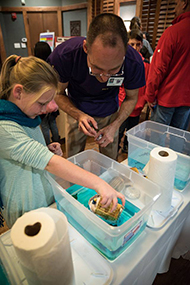 The evening of October 13th will be filled with the wonders of Science, Technology, Engineering, Art and Math (STEAM) to be enjoyed by all ages; including crowd-favorite DJ Rob in Downtown Duluth. The fun begins at 6:00 p.m. and ends at 9:00 p.m.